In the last few months, I have established a pattern of where the large red snappers have taken residence. Fish have tails, they swim & move. 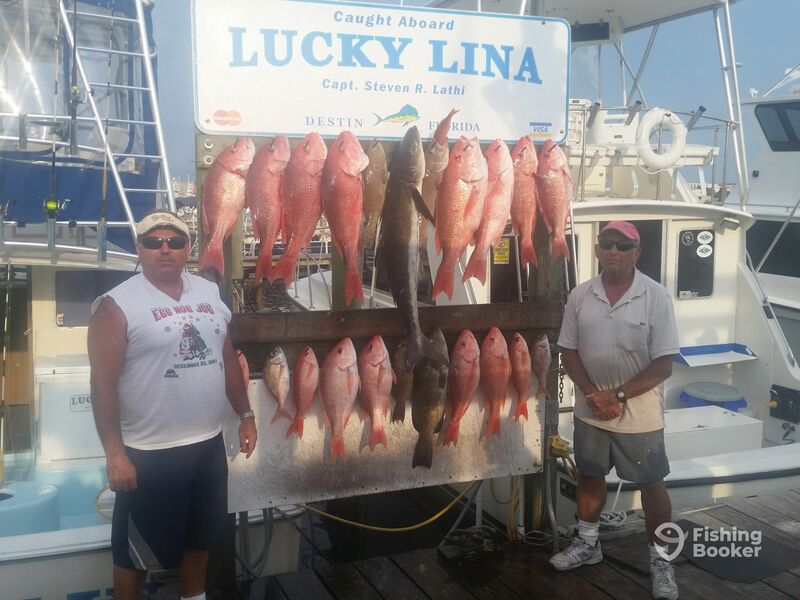 Savvy Captains have tales, we follow the fish! 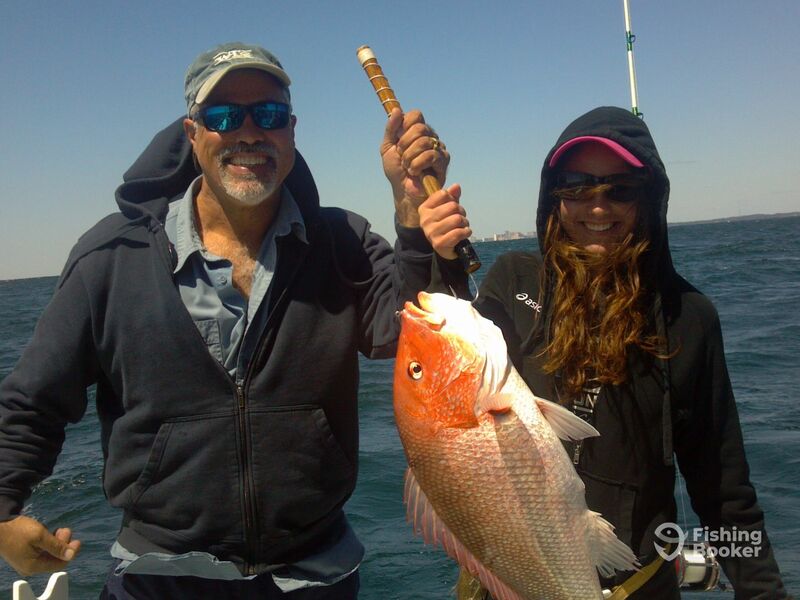 Beat our $ increase for June 1- July 21 Snapper season by booking 30 days in advance!